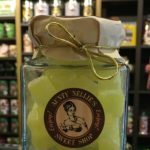 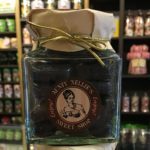 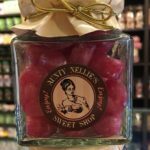 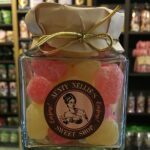 A range of the most well loved boiled sweets. 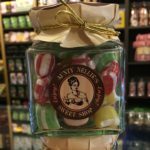 Both childhood favourites and new sweet discoveries! 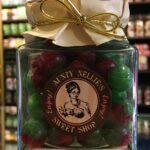 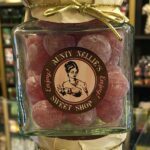 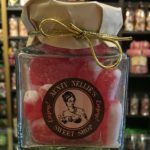 Aunty Nellie’s have them all, from rosey apples and pear drops to clove rocks and bullseyes, sherbets and fruit cubes. 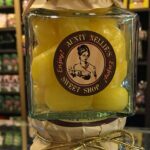 Sweets you will always rememeber, and those you thought you had forgotten! 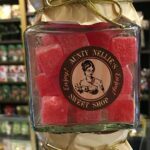 So pop in store or search online for your delicious goodies!